CPR Engineer Judy Bandstra connects a new Axia Fusion console to a PowerStation console engine. 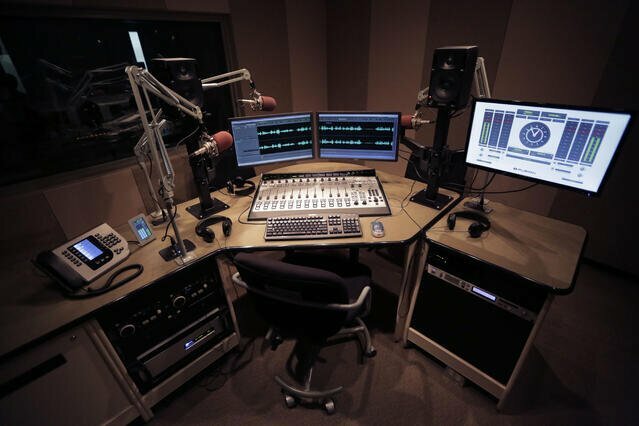 One of eight on-air studios at CPR, featuring the Axia Fusion console and Telos Vset phone. Vice President of Engineering Dean Phannenstiel chose Axia to transition the CPR studios to AoIP. He not only liked the Axia Fusion AoIP console’s tech specs, but their immaculate look and build quality. 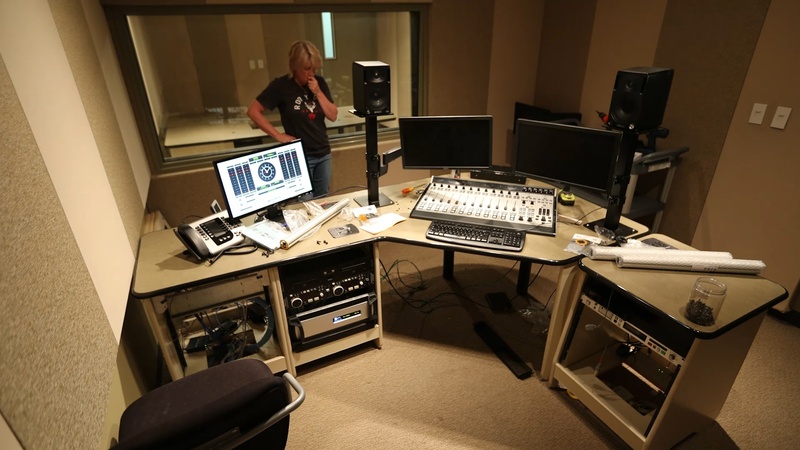 A 16-fader Fusion console was to be installed in the Denver Tech Center’s eight on-air studios and one live performance studio. The center also includes five voice-tracking sound booths and serves as the hub of its satellite and STL operations. Phannenstiel selected the Cisco 4510 switch with fully redundant processor boards, switch blades, power supplies and its own UPS. All studios tie back to the switch through redundant Cat6 lines. 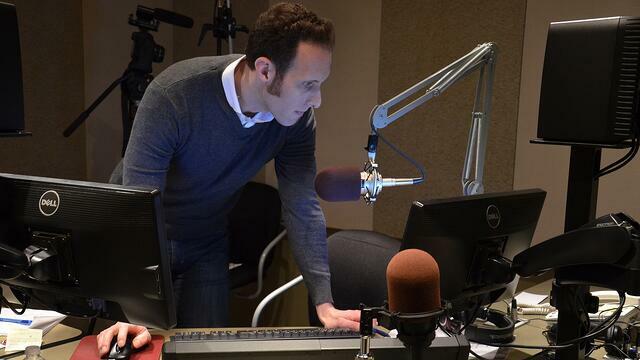 CPR host Ryan Warner's broadcasts run without a hitch thanks to AoIP and VoIP from Axia Fusion and Telos VX. While switching to AoIP seemed simple, CPR was concerned about compatibility between the new and existing equipment, and whether the potential lack thereof would result in any studio being down for any period of time. The flexibility and seamlessness to transform a facility or cluster to Axia AoIP one studio at a time, however, proved to be a huge benefit for CPR. The team was able to run the antiquated TDM system in parallel with the Axia AoIP system as they began converting one studio at a time. 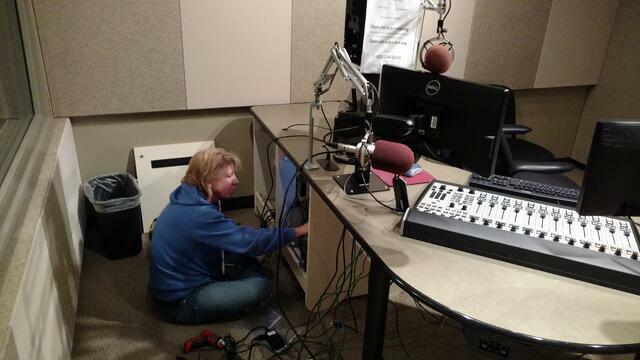 Judy puts the final touches in a new Axia-powered AoIP studio. There were also concerns about latency in switching and the operational impact that might create. But so far, so good. Judy and the current team at CPR haven’t noticed any latency issues. “There's been a lot of changes made in AoIP to make it better over the years. So I don't think it's much of a problem anymore. So far it's proven to be really good,” she comments. 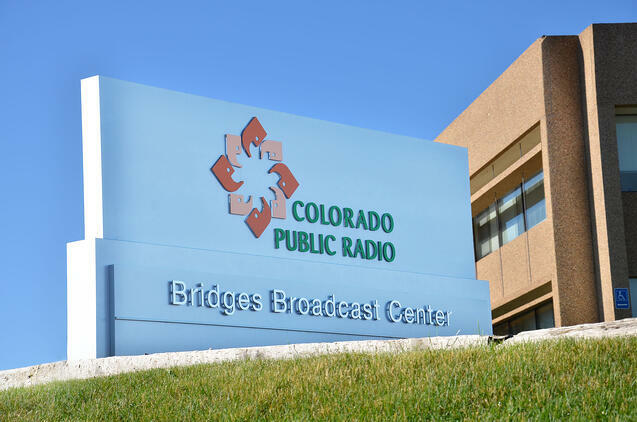 Since the installation, Colorado Public radio has discovered the virtual channels on the Fusion consoles. “We use the virtual channels for a lot of things that we didn't envision. There have been a lot of breakthrough moments like ‘Oh, I didn't know we could do this, but we can!’ and that has been really exciting,” says Judy. In place of older phone hybrids is the Telos VX engine, connecting two-line Vset phones in each studio. 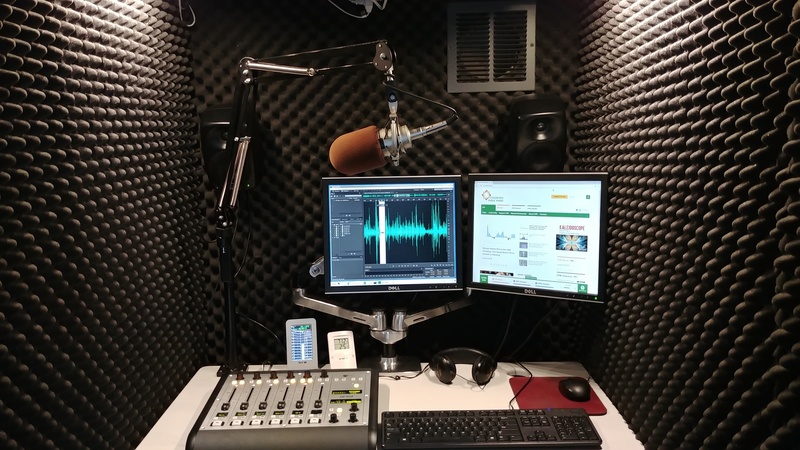 Since the initial Fusion upgrade went off without a hitch, CPR has also upgraded its voice tracking booths, which are used to produce on-air content but used old analog mixers that aren’t connected to the main network. 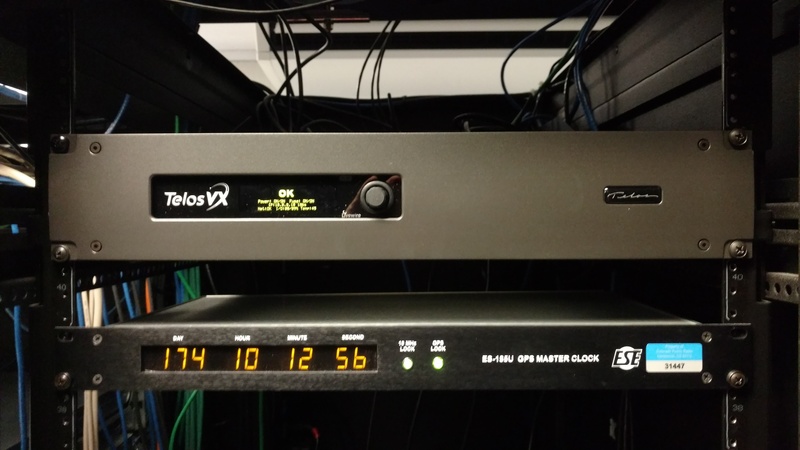 Axia QOR.16 and QOR.32 engines, along with Axia iQ and DESQ AoIP consoles are now in use throughout, with all of the voice booths on the new Livewire network through the Cisco switch. CPR's voice tracking booth, featuring an Axia DESQ console, with a tiny footprint that easily sits on a small desk but offers robust functionality.